TL;DR: In this article, you will learn how an API gateway can help you retaining API compatibility with old clients while evolving the product according to the new needs of your business. If needed, you can find the code shown here in this GitHub repository. "Learn how to keep your APIs backward compatible while being able to implement new features, fix bugs, and so on." Why Do I Need Backward-Compatible APIs? Systems evolve continuously, and so do their WebAPIs. As they represent the interface for external clients to interact with your system, they're the first line reflecting changes in your organization. Such API changes can happen for a number of reasons. Technological advancements, change in the line of business, important bug fixes, and so on. Chances are these needs can end up introducing breaking changes in your WebAPI, which in turn means breaking your clients. Usually, to make these clients operational again, you will need to make changes to their source code and you will need to release new versions of them. Sometimes, changes are inevitable and you need to deal with them in a way or in another. However, there's an entire class of problems that can be handled in a different way rather than breaking your API. Use a Hypermedia API that, with the forewords of putting the understanding in the runtime instead of sharing it ahead of the time, is prepared by definition to handle changes. Clients, if correctly coded, can handle such intrinsic changes in a non-breaking way and adjust the user experience accordingly. 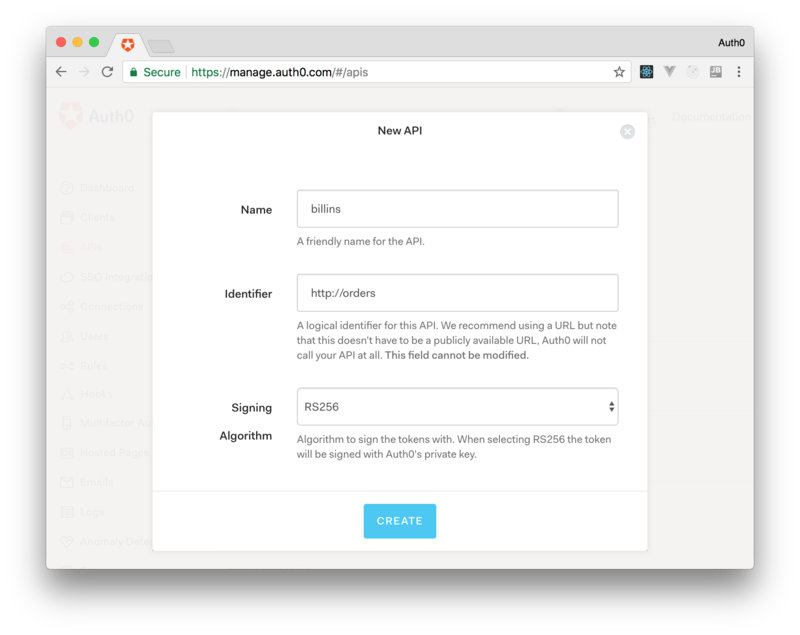 Employ an API Gateway to retain the old compatibility while rolling out the new changes. This is a simple, yet effective, way to mask the internal changes of your services while keeping the same interface. In such way, you can extend the runaway of your API while evolving your services. Think about it as the WebAPI version of the adapter pattern. In this article, you're going to explore the second approach. However, keep in mind that Hypermedia APIs are a good solution and that big companies have been employing such approach for ages. and how you can modify the response body to keep the same interface exposed to the clients. Suppose now that, given your business is growing, you decide that it makes sense to replace your homemade customer service with a third-party cloud service that's offering better customer management capabilities that perfectly fits your company needs. Most likely, the offered API, as well as the provided features, will differ in multiple parts. For example, the URL space is going to be different as well as the accepted and returned payloads. In this example, suppose the new service has an endpoint on /v1/cust (instead of /customers) and, instead of accepting a name and surname properties, it requires a unique fullname property. Also, as it's an external service, it does not include any createdBy property, as it's a property that exists exclusively in your system. While these changes most likely make sense for your internal clients (due to business requirements for example), your existing third-party clients do not care that much about this change. So, while willing to migrate at a certain point in the future, flipping directly the switch would not be an option. It turns out that an API Gateway can solve this problem for you. Being an intermediate layer between the public interface AND the internal services, an Express Gateway can manipulate the requests and the responses during their journey. You would need to configure the proxy policy so that the request to the old endpoint get routed to the new, correct internal services. You would need to configure the bodyModifier policy to modify the request's body so that the new customer service can consume it. In the same way, you would use the same policy this time to modify the response object to make sure the createdBy property is correctly added. To solve these problems with Express Gateway, you would install and use a beta version of the framework. This version will most likely land in the master branch (thus as an official version) soon (the team supporting Express Gateway is still in the process of discussing some internal requirements, so they weren't able to make it happen officially yet). After that, you would use the bodyModifier policy to modify request/response payloads so they conform to the new service API. value: "req.body.name + ' ' + req.body.surname"
It should be easy to understand what's going on in the configuration above. This is concatenating the name and surname properties from the current request body and forming a new fullname property out of it. Once that's done, it removes these properties as they're not required by the new service. Then, this configuration is performing a similar task for the response. That is, it is adding back the createdBy property based on the current user registered in the gateway. The system, despite the code changes in the internal service, would still be working (and, more importantly, responding) in the same way it did before. It is important to note that this approach would keep the whole object in memory and would be taking the burden of parsing it. In case of huge payloads (several MBs), a more efficient way would be to parse the content as a stream, using JSONStream for example. This article won't explore this solution, but it should be the way to go in case you're expecting huge JSON objects. For small payloads the JSON parsing, although sync, the default solution wouldn't take more than 1ms. 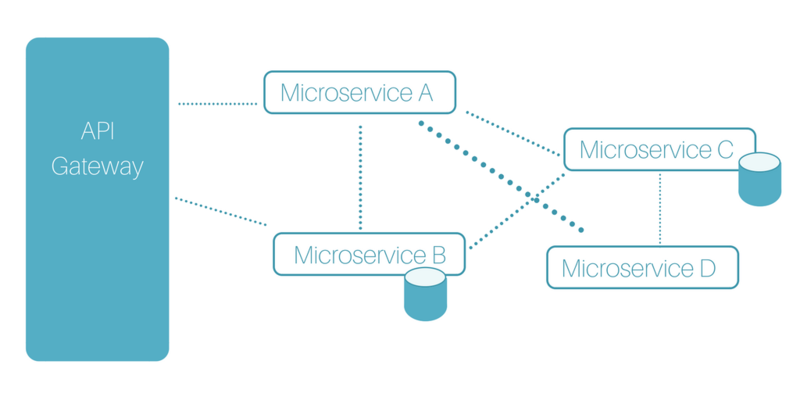 "Tools like Express Gateway can be life savers when developing apps based on the microservice approach."